Ken Caryl offers unparalleled activities for all and is one of our favorite places in the Denver Metro area. Ken Caryl, centered around the intersection of C-470 and Ken Caryl Valley Road, is roughly 10 square miles. There are approximately 32,000 people who live in KC, in nearly 13,000 homes. This includes a wide variety of single-family homes nestled in the serene foothills, as well as some townhomes and a small condominium community. Ken Caryl is divided into three distinct areas, Ken Caryl Ranch, Ken Caryl Valley and the North Ranch. Within the Ranch and Valley there are many small distinct neighborhoods. 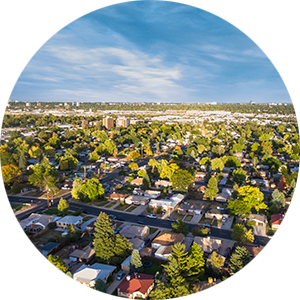 These neighborhoods differ in lot size, home size and feeling. The North Ranch typically has larger homes on larger lots and many of the homes back up to open space with views of red rock formations and gorgeous views of meadows and valleys. Ken Caryl offers its’ residents hiking and biking and a little bit of that mountain living feeling within 30 minutes of downtown Denver and the Denver Tech Center. 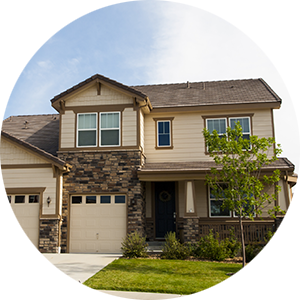 The community is sure to maintain an emphasis on the natural and untouched aspect of the valley. Having around 6,000 acres throughout the valley, its neighborhoods have been dedicated to open space as part of the Jefferson County Open Space program. KC also has 2 community centers with swimming pools and various community recreation classes and get togethers. A fun fact, Ken Caryl was named after John Shaffer’s sons, Kent and Carroll, a gentleman who owned the land as a working farm around 1895. Shaffer found success as a dairy farmer and shortly after his purchase diversified into beef ranching. John Shaffer was responsible for building the Manor House, which to this day, sits on a hill above Ken Caryl Valley. Today, this beautifully restored building is used as an events venue and also hosts a weekly get together for the public, sponsored by Michael Aden and David Bell of the AdenBell Group, part of Kentwood Real Estate. On a normal Wednesday night, you may see up to 350 residents and non-residents, laughing, gathering and having a good time. The AdenBell Group and the Manor House also sponsor neighborhood events like outdoor movies and special themed nights at the Manor House. Check here for a calendar of events. 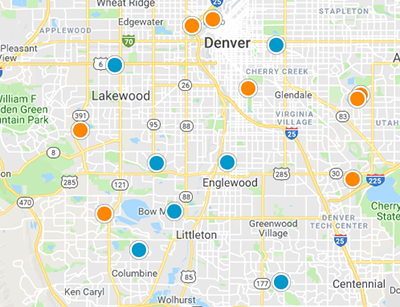 Ken Caryl sits in Jefferson County and includes some of the best public schools in the Denver Metro Area. The large and ultra modern Lockhead Martin Marietta anchors the Southwest corner of Ken Caryl. 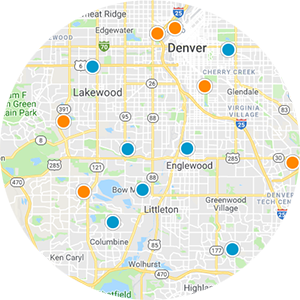 Shopping, entertainment and restaurants are plentiful at the intersection of C-470 and Ken Caryl Valley Road and East from there. A very lively, athletic and quiet community, Ken Caryl has something for everyone including a large equestrian facility and many tennis courts and clubs!